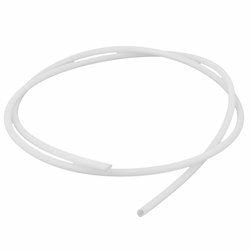 Pioneers in the industry, we offer ptfe flexible tube, ptfe tube, flexible ptfe tube, flexible polytetrafluoroethylene tube, ptfe tubing and color line marking ptfe tube from India. 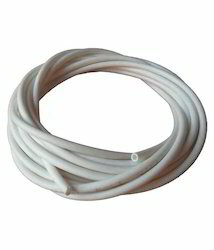 We are the leading manufacturers of PTFE Flexible Tube. 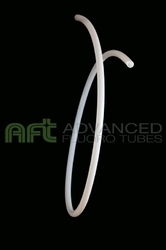 We are the leading manufacturers of PTFE Tube. 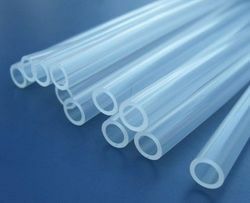 We are the leading manufacturers of Flexible PTFE Tube. 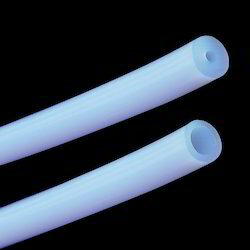 We are ISO 9001:2015 certified manufacturers of Flexible Polytetrafluoroethylene Tube. 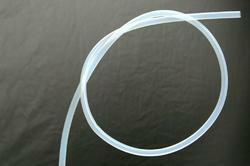 We are the ISO 9001:2015 certified leading manufacturers of PTFE Tubing. 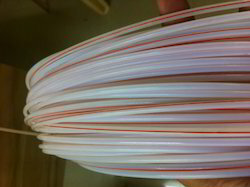 We are the leading manufacturers of Color Line Marking PTFE Tube. 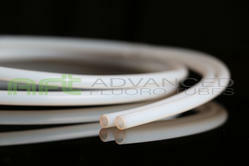 We are the leading manufacturers of PTFE Extruded Tube. 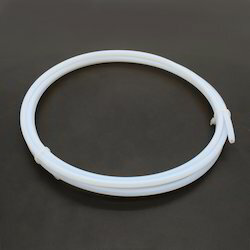 We are ISO 9001:2015 certified manufacturers of PTFE pipe.